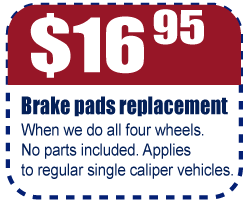 Orlando Brakes | Orlando's Mobile Brake Service! 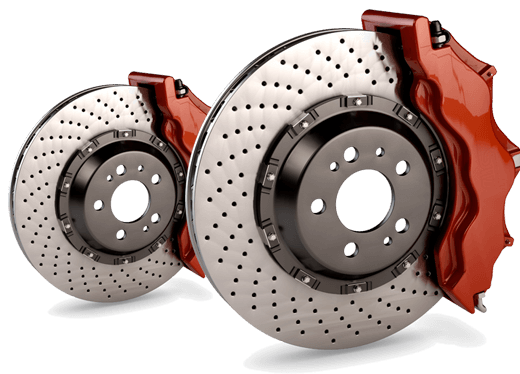 Orlando Brakes is Central Florida's Most Reliable and Affordable Mobile Brake Service! Are either your brake light or your abs lights on? Are you experiencing vibration or pulsation on your brake pedal or steering wheel? Is your brake pedal going all the way down to the floor or feeling lower than normal? Is your brake pedal feeling spongy or airy? Are your hearing squealing, screeching or grinding noises when brakes are applied? 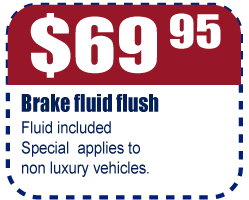 Is your brake fluid looking too dark? Does your car pull to one side of the road? If you’ve responded yes to one or more of these questions you’ve come to the right place. Orlando Brakes takes pride in our service and work ethics. We understand safety is the number one priority in having a properly working brake system. Regular use or driving habits can put a lot of stress in the braking system of your vehicle and we all have different driving needs and habits. 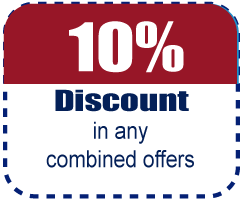 Our customers love the convenience of having their vehicles serviced right at the comfort of their own home or place of work. Having to go through the hassle of bringing your car to a shop or having to take time off of work to attend to your vehicle’s needs has proven to be detrimental to the correct maintenance of your vehicle, because we tend to procrastinate. Sometimes neglecting simple repairs or maintenance, can lead to major repairs and expenses. 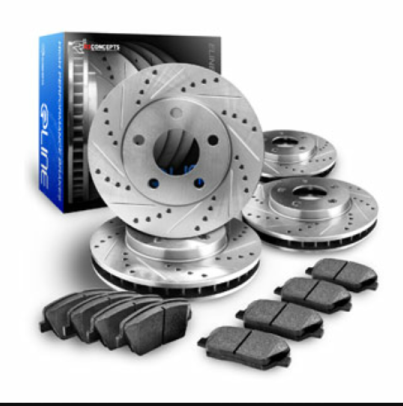 Part of the advantages of having Orlando Brakes service your vehicles is the fact that we have a lot less overhead than regular shop which translates to lower prices and a more personalized service for you. That’s why we are more affordable than our competitors. We offer Brake Repair, Complete Car Tune Up’s, Full Battery Service, Oil Changes, and much more! Need to schedule an appointment or have a question about our mobile services? We’re ready to take your call! We’ve been in business for over a decade! We began back in 2008, guided the philosophy that having a mobile brake service could just as or maybe more so, professional, reliable and affordable than a regular shop. 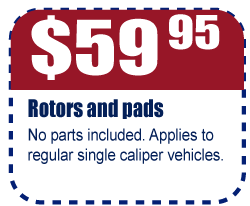 Central Florida’s Most Reliable and Affordable Mobile Brake Service!